As we continue to expand our business, Kuvare is pleased to announce the fulfillment of key leadership roles. Filling these leadership positions is another step forward in Kuvare's mission to provide value-oriented solutions to the middle market. Prior to joining the Kuvare organization in late 2017, Mr. Rosenblatt held executive roles at Sammons Financial, rising to the position of Chief Distribution Officer. Previously, Mr. Rosenblatt was an insurance industry consultant at McKinsey & Company, working for P&C and life insurance carriers. He is a graduate of Northwestern University, and the Ross School of Business at the University of Michigan. Kuvare also announces that, in July 2018, Joe Wieser will become President of Guaranty Income Life Insurance Company (“GILICO”), based in Baton Rouge, Louisiana. He will replace GILICO's current president, John Lancaster who will retire from GILICO this summer. Mr. Wieser joins GILICO after working nearly thirty years in the insurance industry. Most recently, Mr. Wieser served as the President and CEO of Colorado Bankers Life Insurance Company. Previously, he worked at Starmount Life Insurance/Always Care Benefits in Baton Rouge, and taking the helm at GILICO will be for him, in many ways, a homecoming to one of Louisiana's premier insurance firms. Mr. Wieser is a graduate of Metropolitan State University (Denver) and also holds various industry designations (CLU, ChFC, FLMI and ALHC). GILICO, which recently celebrated its 92nd anniversary in business, provides consumers with life and annuity solutions sold primarily through independent marketing organizations. Kuvare, through its subsidiaries, is a life and annuity business focused on delivering value-oriented solutions to the middle market. 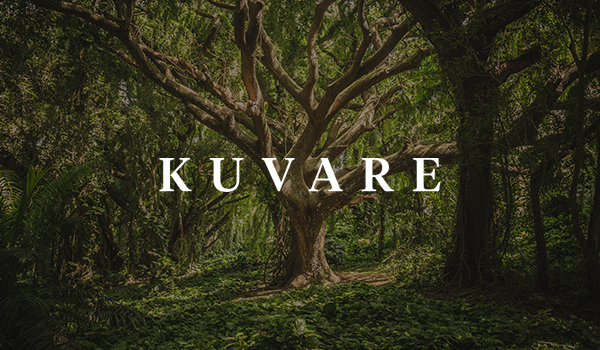 Kuvare is committed to a sustainable growth strategy, backed by a consortium of long-term capital firms collectively managing more than $20 billion. With the acquisition of United Life and a second reinsurance transaction through its Bermuda subsidiary, Kuvare Life Re. Ltd., Kuvare has pro forma consolidated assets of over $3.7 billion.